This is it, your dog will never be so glad to see you come home again. This high density bone ensures a long lasting challenge for your active chewer. Packed with our signature smoke house flavor, this delicious treat will be your go-to for spoiling your best friend. 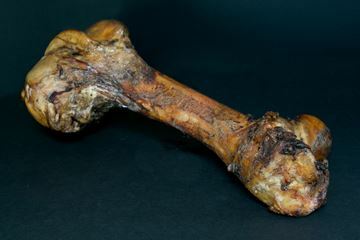 This massive bone is delivered to your doorstep and able to be chewed on right away. 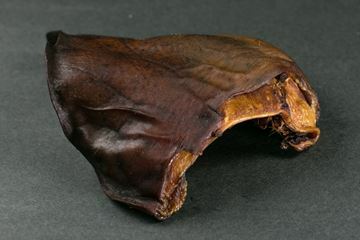 Spoil your pal to a tasty treat with Pig Ears Dog Treats! 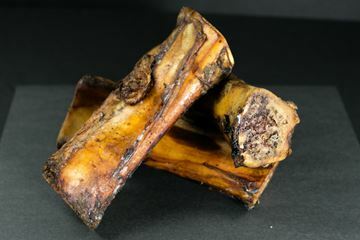 These treats feature a rugged, chewy texture and tasty pork flavor that will have your pup drooling with delight. A delicious treat that your dog will love! Delivered with 5 in a pack.